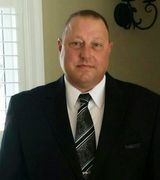 SELLER VERY MOTIVATED!! 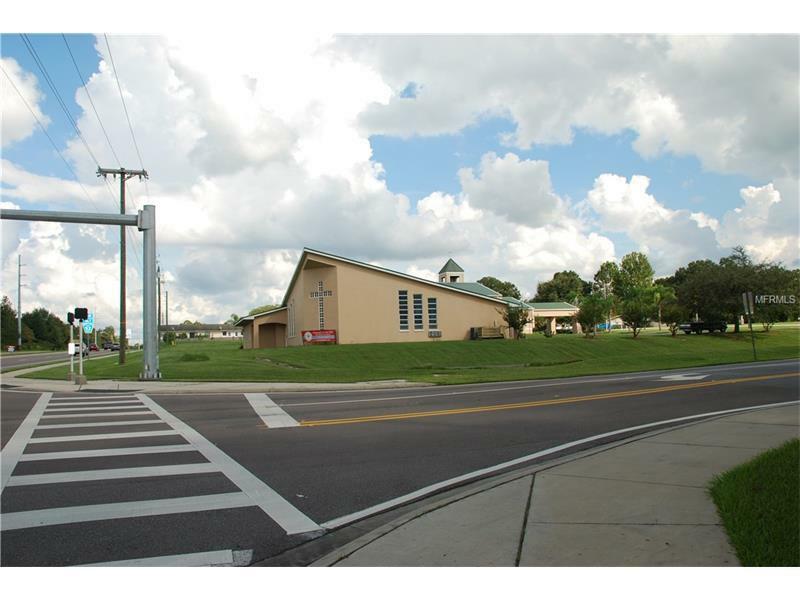 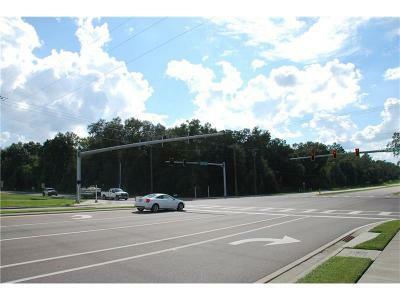 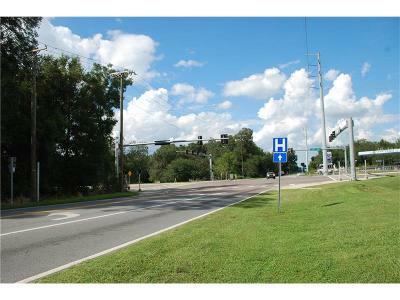 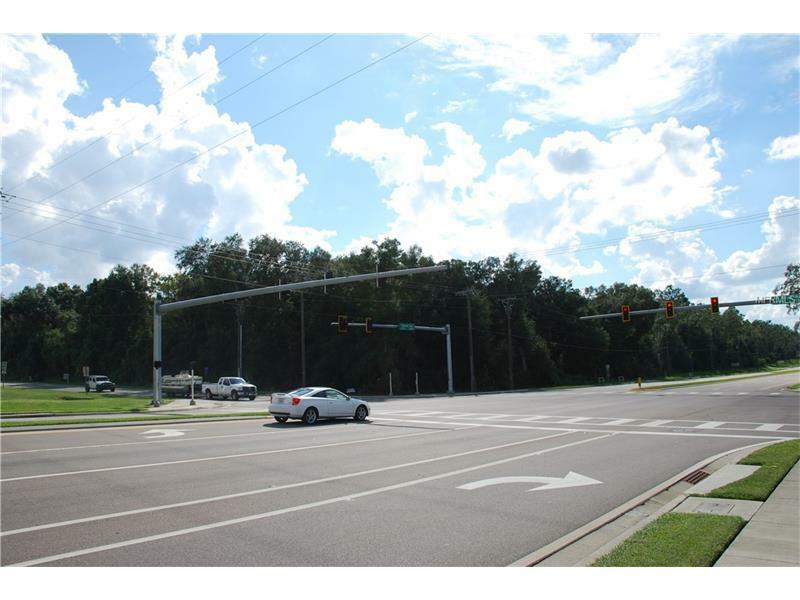 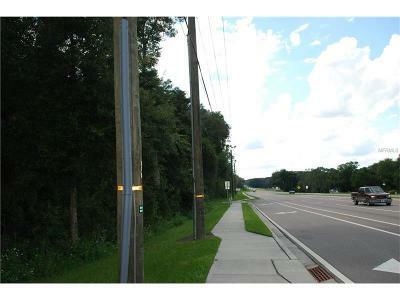 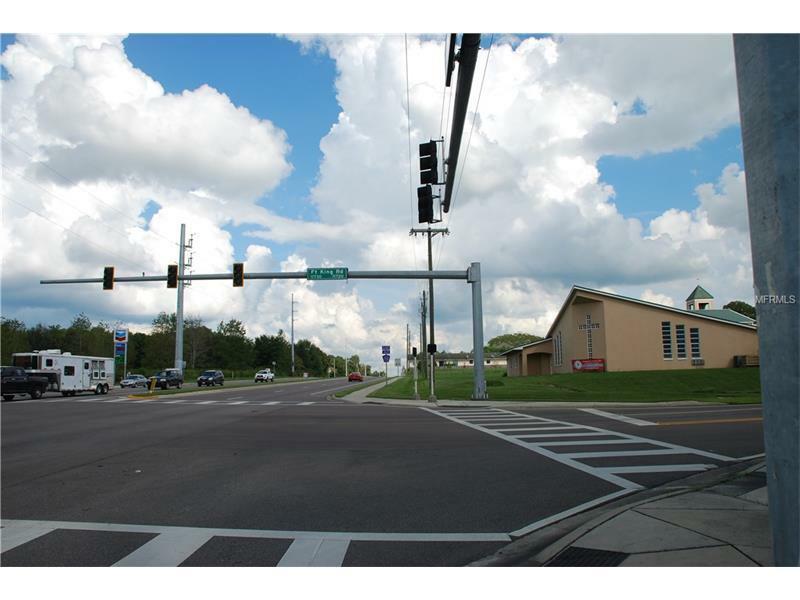 Corner lot 2.5 ac SW corner of Clinton ave and Fort King rd Dade City FL. Four lane Clinton ave with traffic signal, turn lanes and dedicated turn lane. 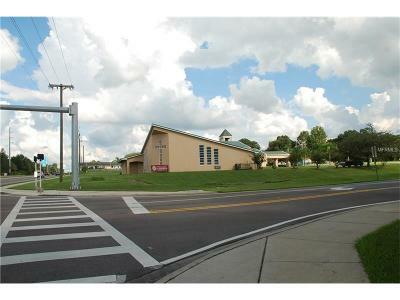 Gas station/convenience store across the street, House of worship across the other street. 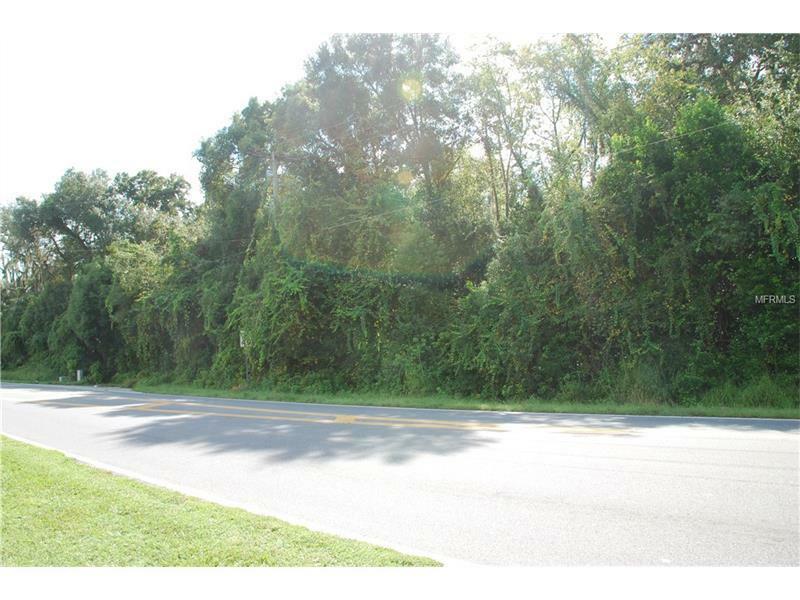 Public utilities available.379 ft frontage on Fort King rd, 298 ft frontage on Clinton ave.Potential commercial property with zoning change. 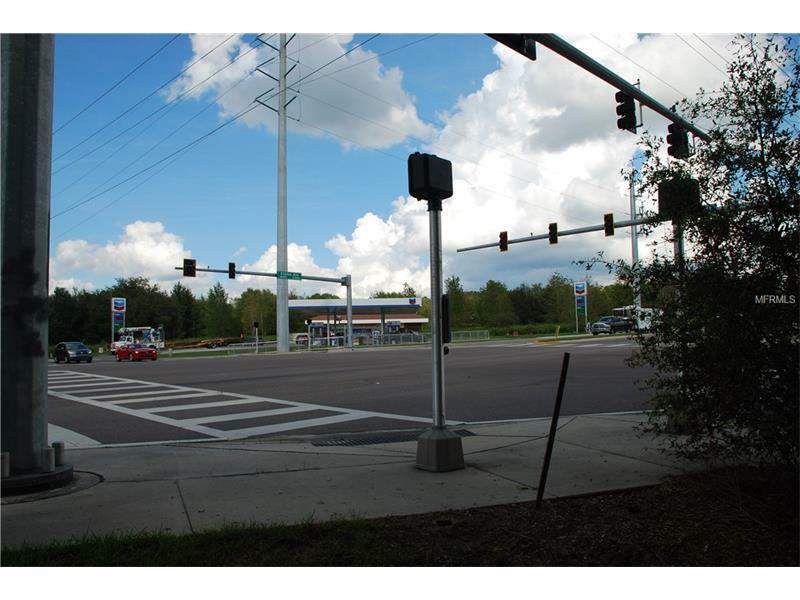 Possibilities are endless; gas station/convenience store, restaurant, CVS/Walgreens, grocery store, strip mall, Dr's offices, condos, townhouses, or single family homes, Future land use res 6. Publix, restaurants car dealership US hwy 301 one mile to the east hospital two miles north. 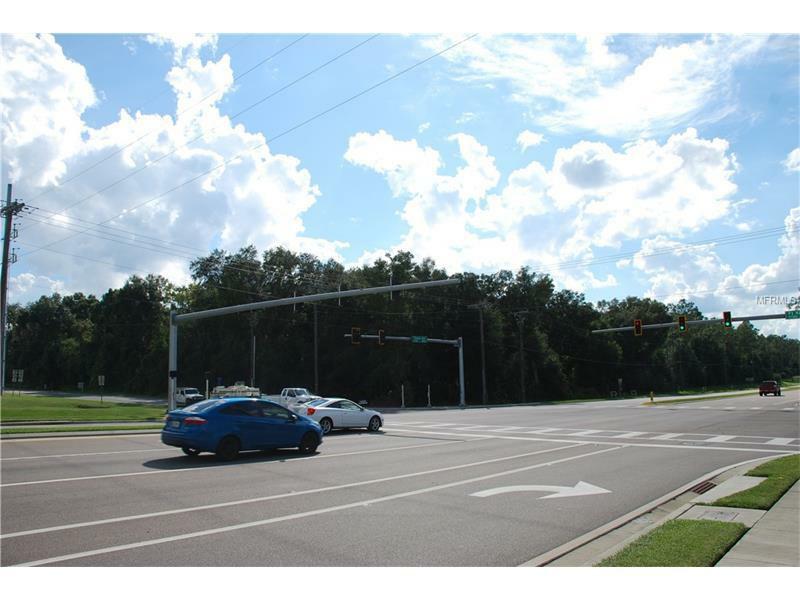 Seller will consider all offers!